The state of Wyoming might set a massive precedent these days. 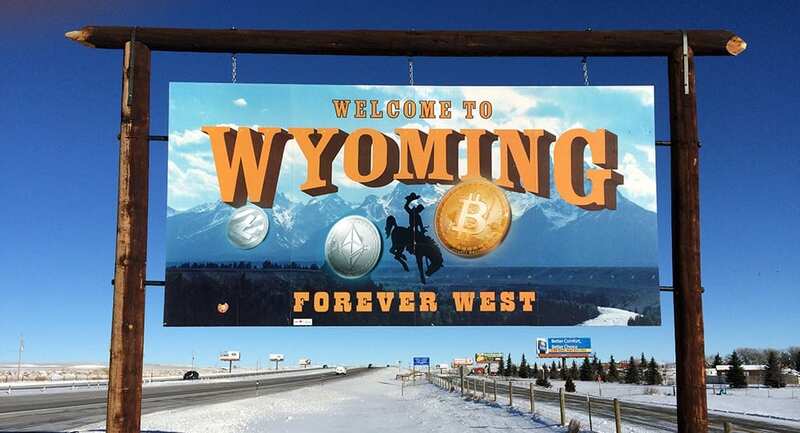 In the crypto market, the price tags of tokens are still hovering at their lowest point for 2019, but Wyoming is making some pretty huge moves. They are getting closer and closer to recognizing crypto as fiat money. 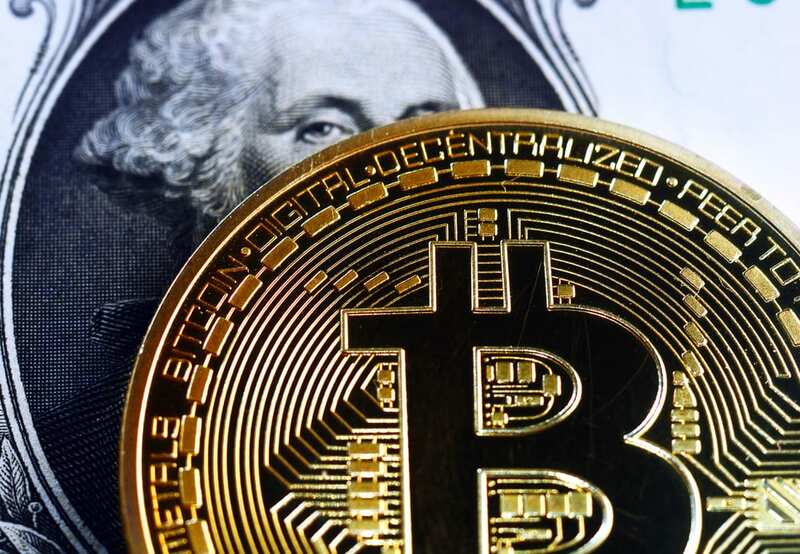 According to a brand new bill which has been presented back on January 18, and passed January 31 the state will begin to recognize crypto under the very same regulations and attributions of fiat currencies. The bill was passed without making too much of a fuss, but it will definitely be looked back upon in the timeline of crypto evolution as an important landmark. Around the world, the situation is not that great, as states are currently struggling to see how they can classify and regulate Bitcoin and digital assets. But Wyoming, on the other hand, took this massive initiative in handling the digital tokens just like fiat money. It’s important to note that the bill also has enormous implications for banks because they will have to provide custodial services for cryptos within 60 days of going into effect – March 1. Despite the fall of the crypto market, Bitcoin has been leaning more and more towards adoption and legitimization. The Wyoming bill is a substantial shift and a stepping stone for the whole industry. There’s no more denying these days that crypto is heading towards mass adoptions and 2019 could really become the year that marks this huge goal.